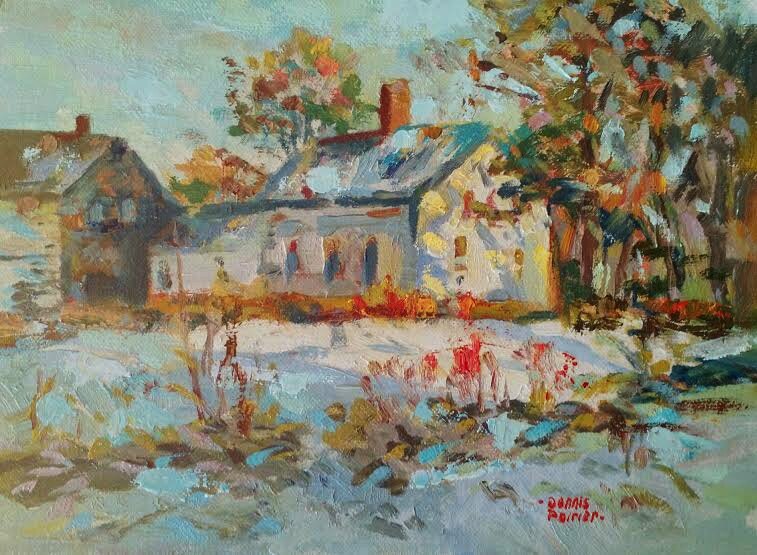 All Paintings (6x8") framed * $300 (50% Gallery profits to Ciara Fund) * Purchase or donate call (603) 819-9100. 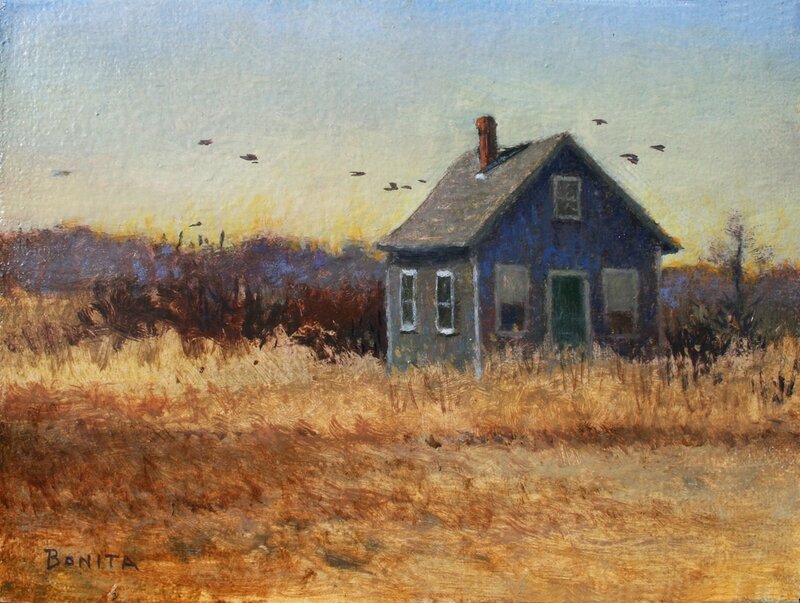 "Birds returning north, (Rye beach shanty)"
​ (6x8") oil by Todd Bonita ($300). 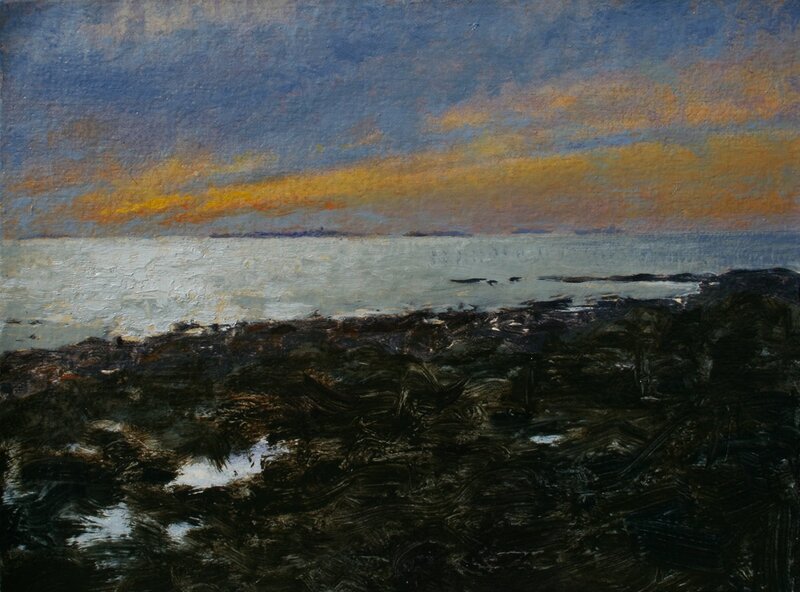 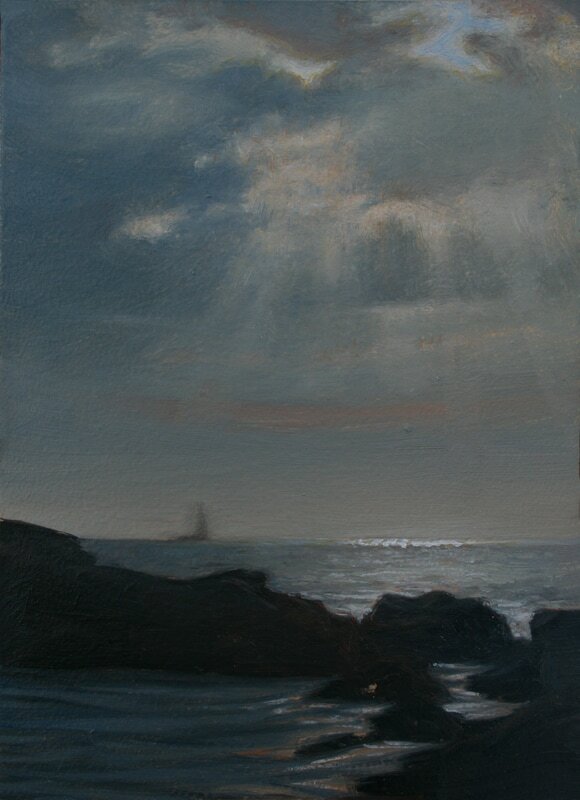 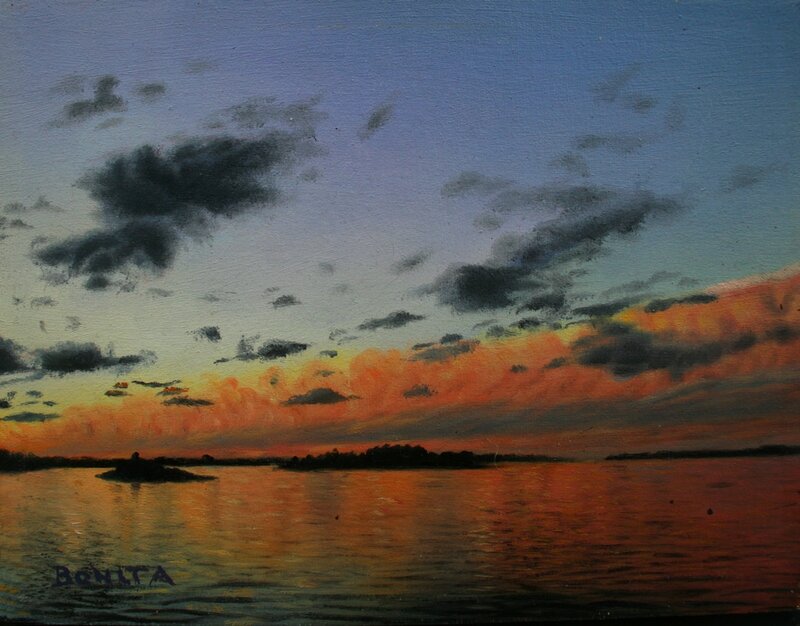 "Sunrise over the Shoals, (Odiorne Point, Rye, NH)"
​(6x8") oil by Todd Bonita ($300). 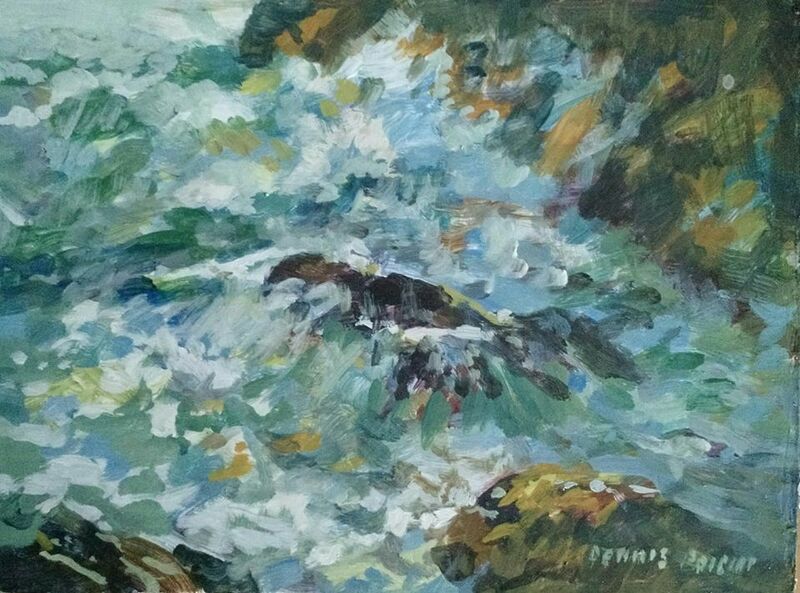 ​(6x8") oil by Dennis Poirier ($300). 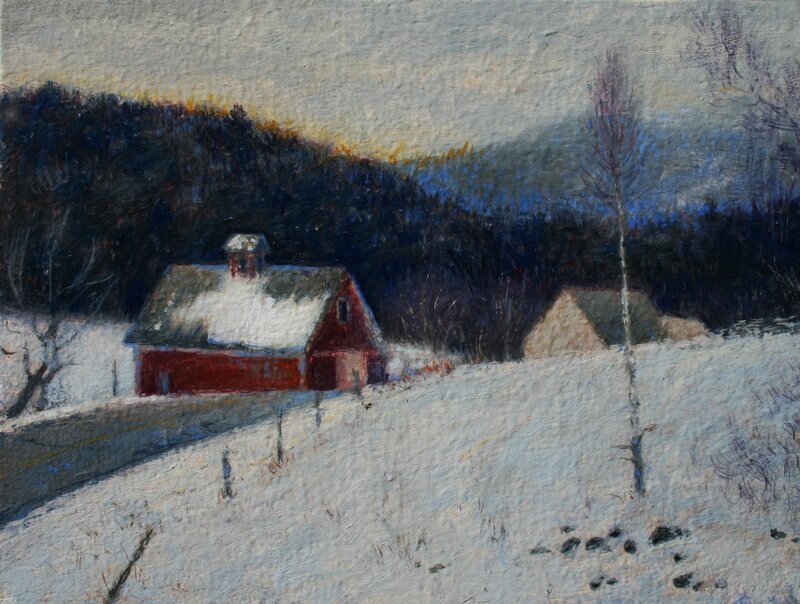 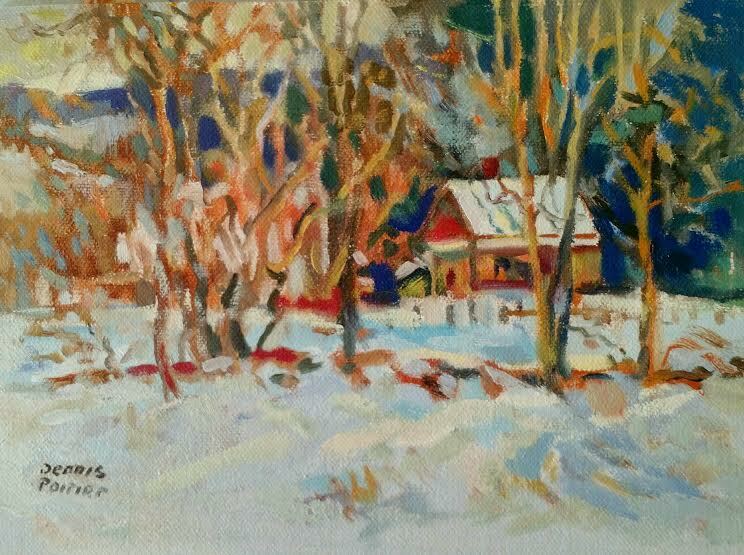 "Snow and mud, (Great Bay Farm, Greenland, NH)"(6x8") oil by Todd Bonita ($300). 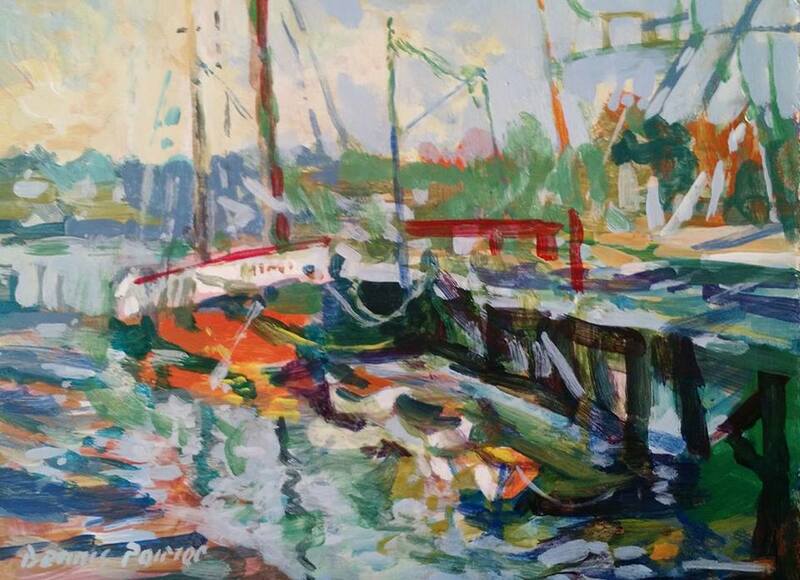 * If shipping is needed, flat rate $22 anywhere in U.S. paid separate, please contact. 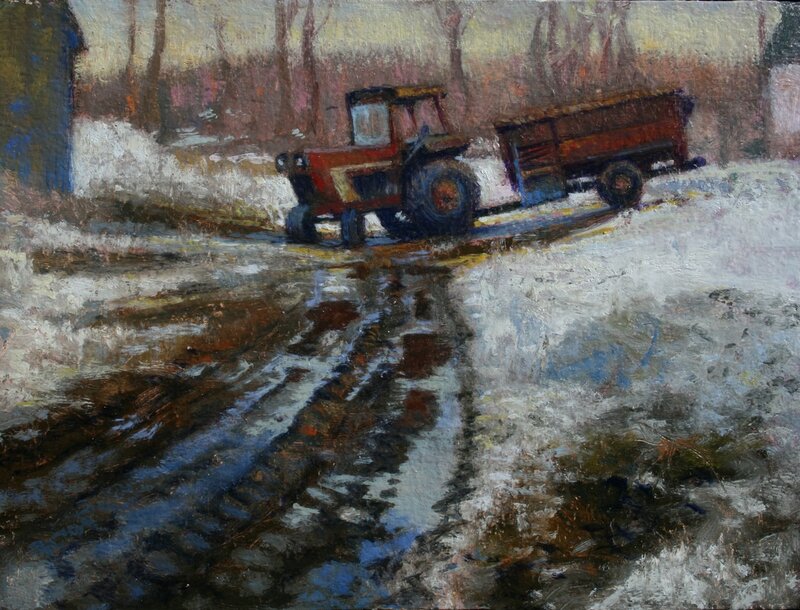 * Get FIRST DIBS: on paintings, sign up to receive them in your inbox as soon as they are finished. 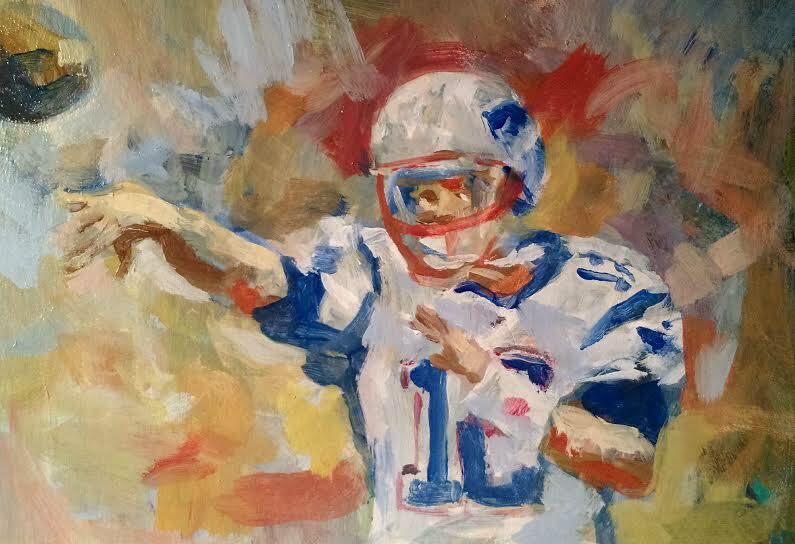 You will have one hour first dibs before we post on our website and social media. 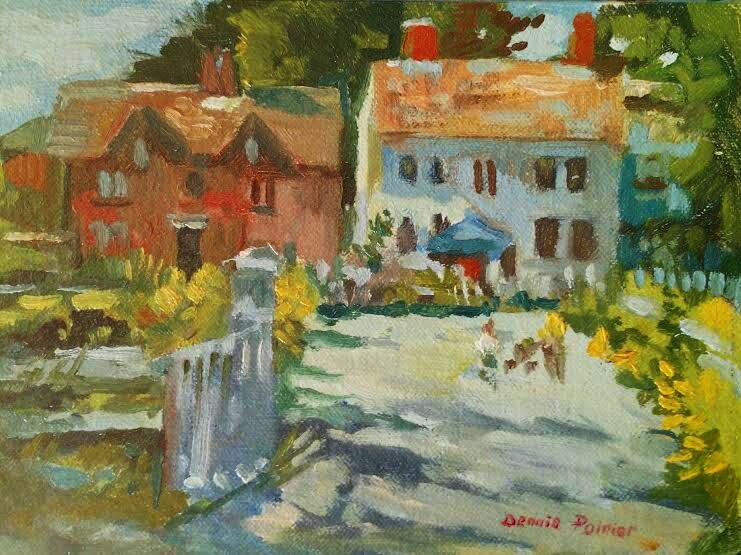 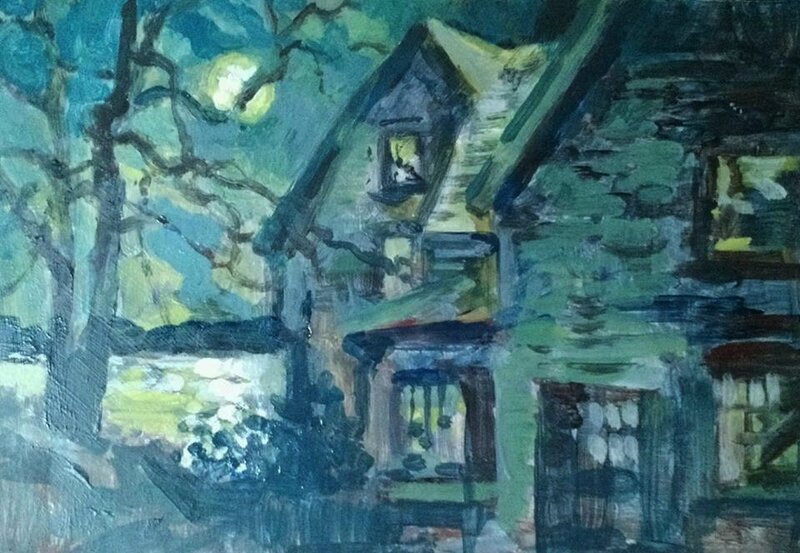 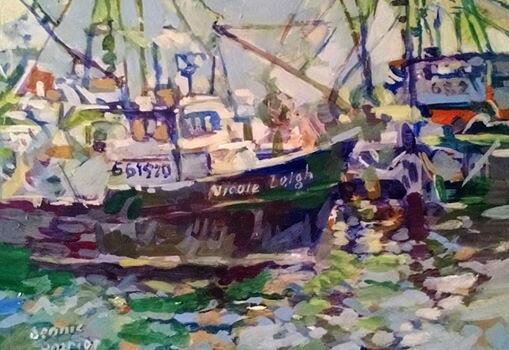 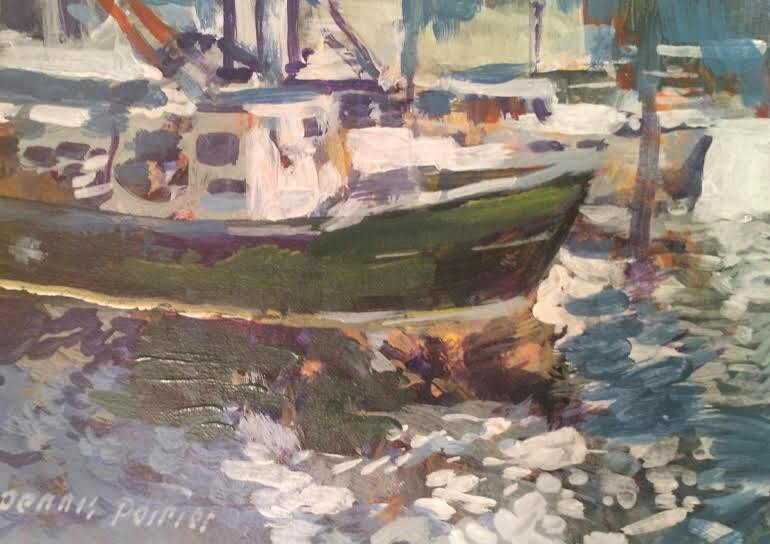 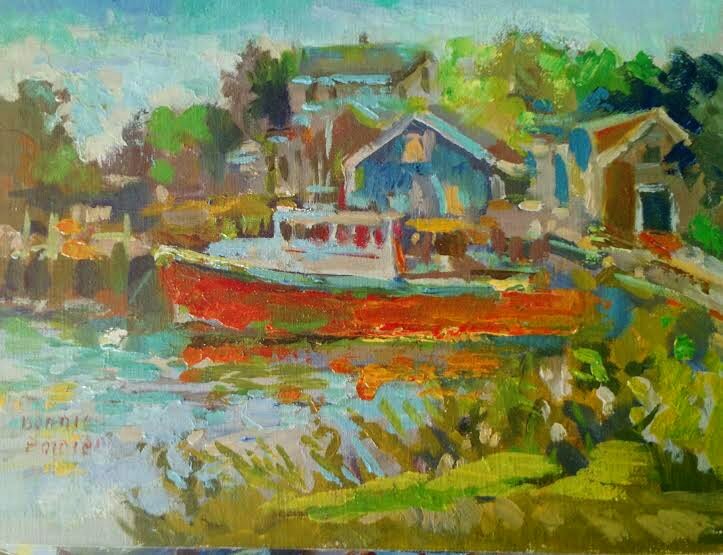 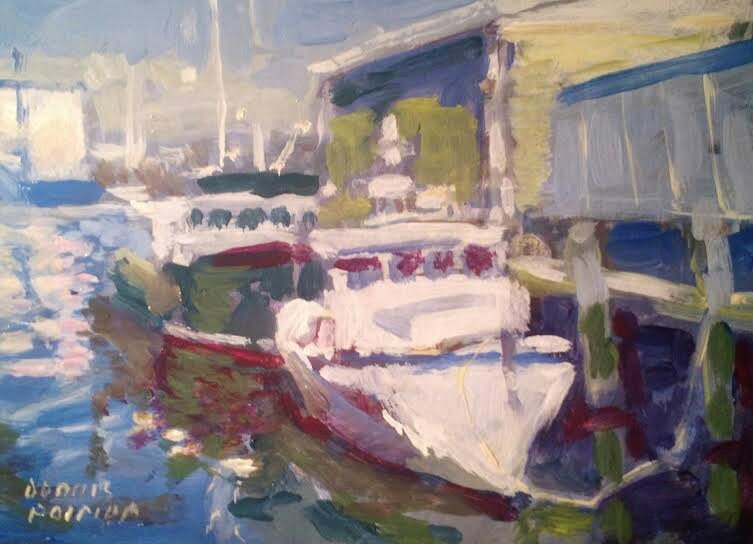 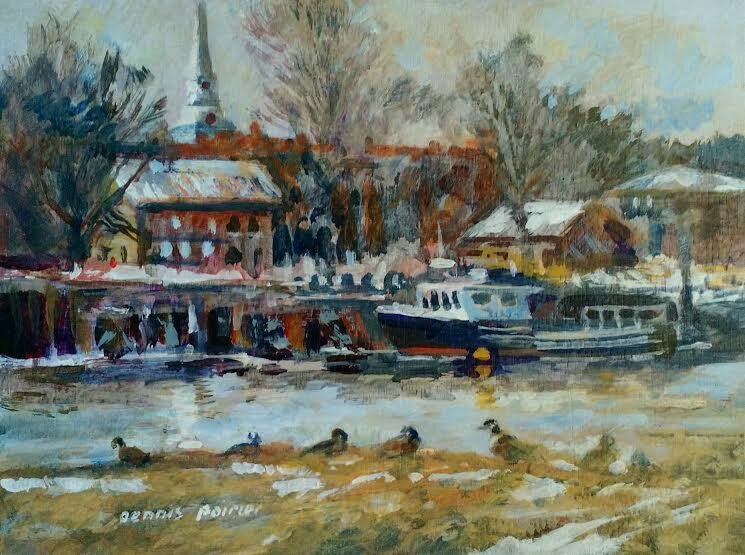 (6x8") oil by Dennis Poirier ($300). 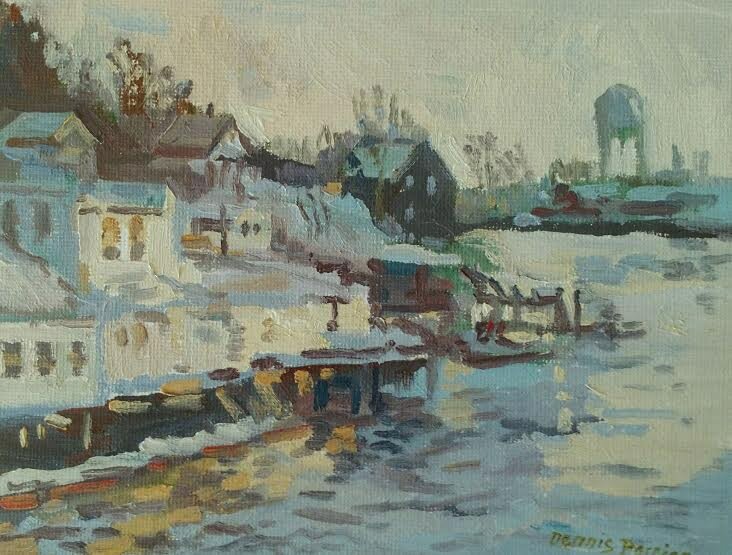 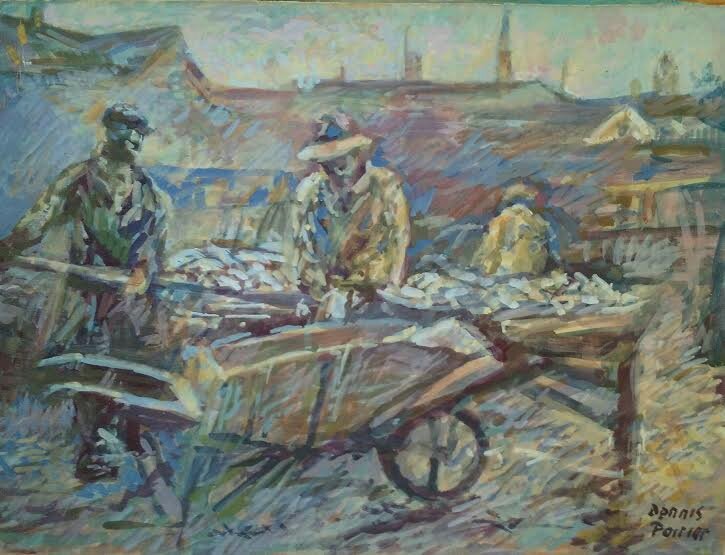 ​oil by Dennis Poirier ($300). 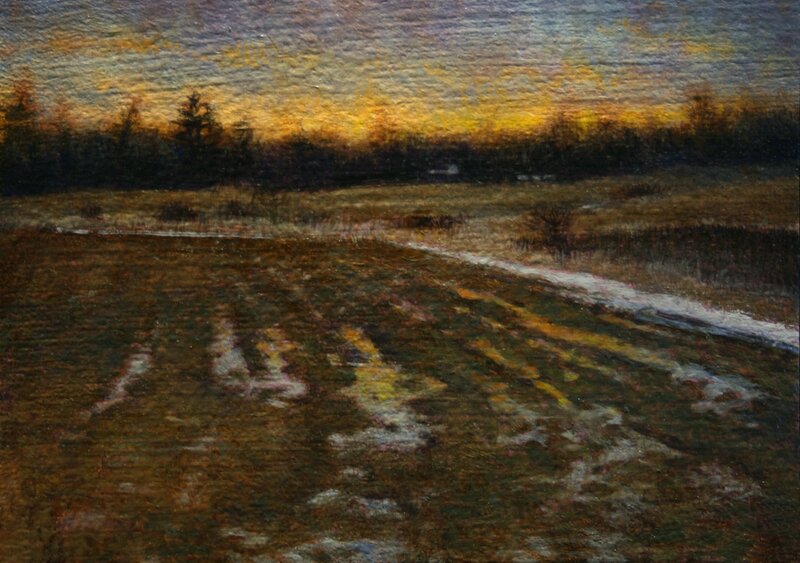 "Sunrise, Brackett Rd. 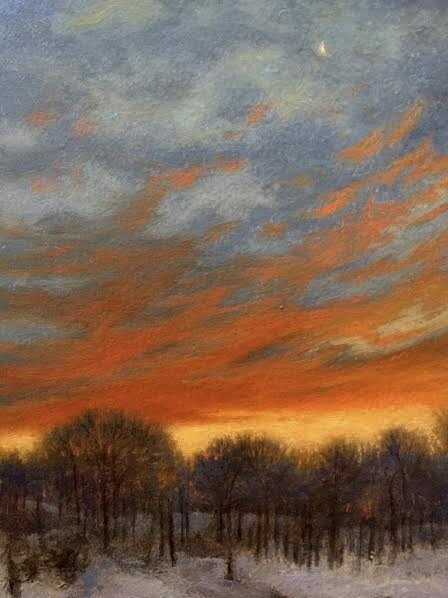 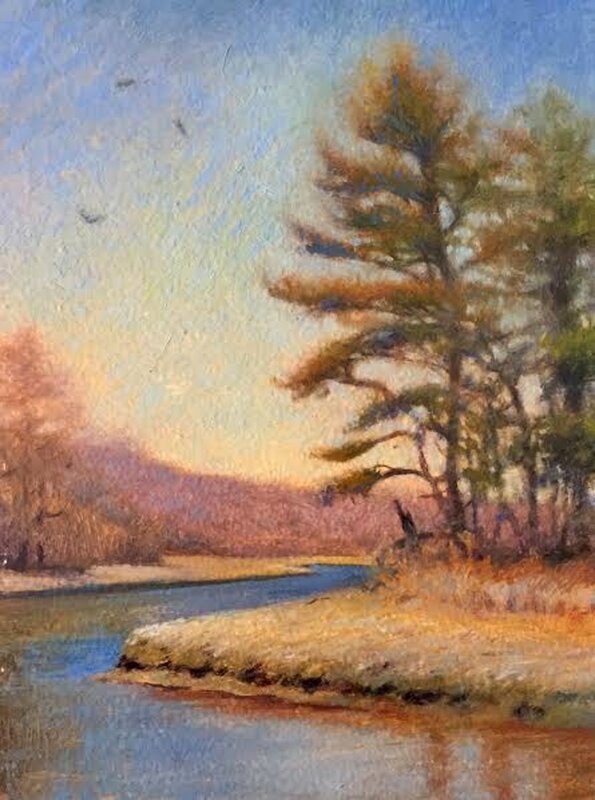 Rye, NH"
"Breaking clouds (Newcastle Commons, Newcastle, NH) (6x8") oil by Todd Bonita ($300). 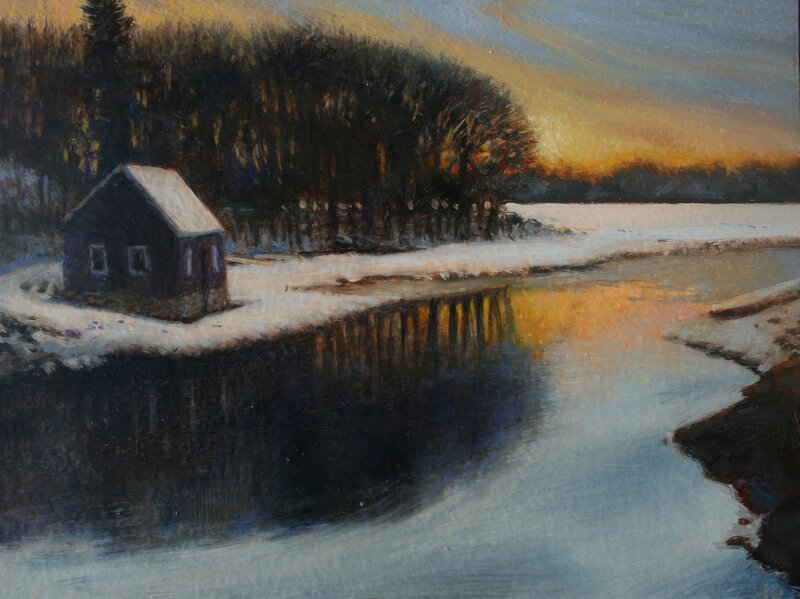 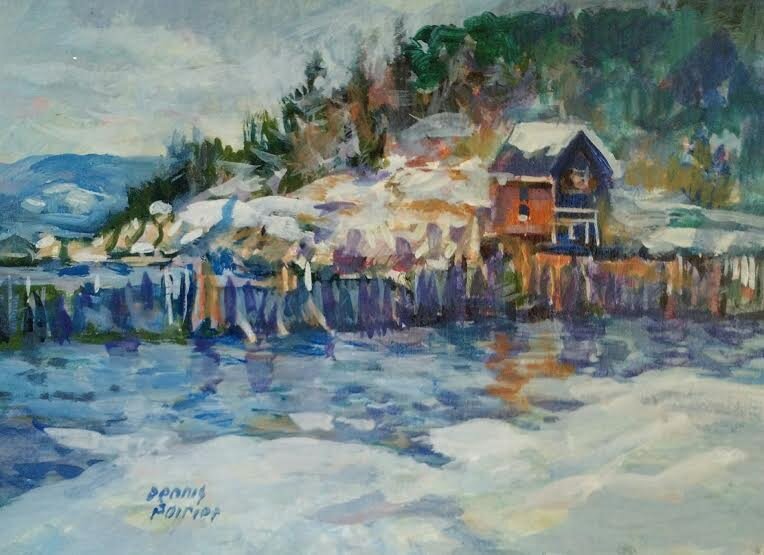 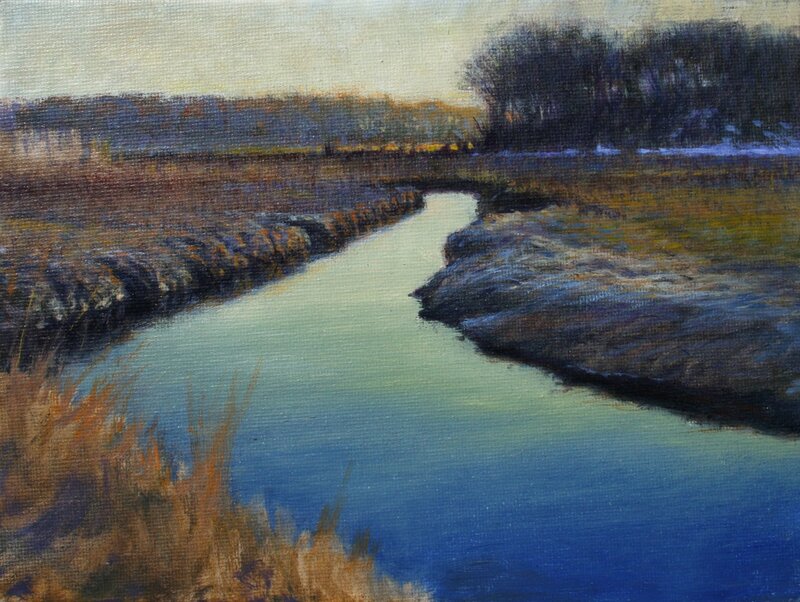 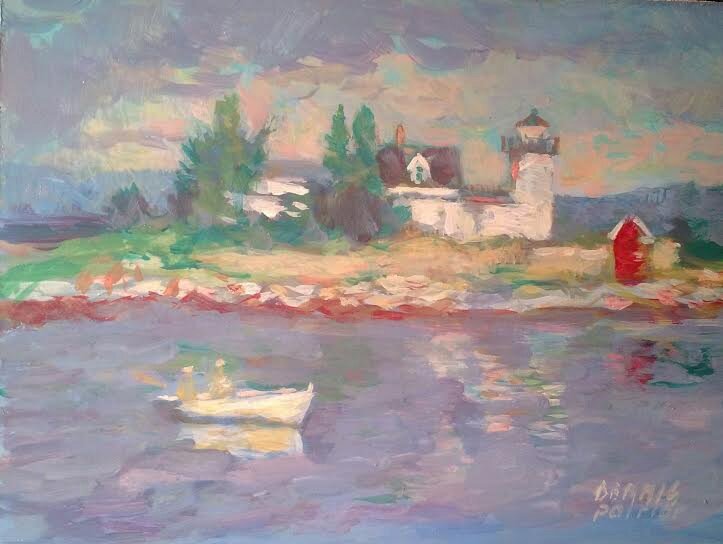 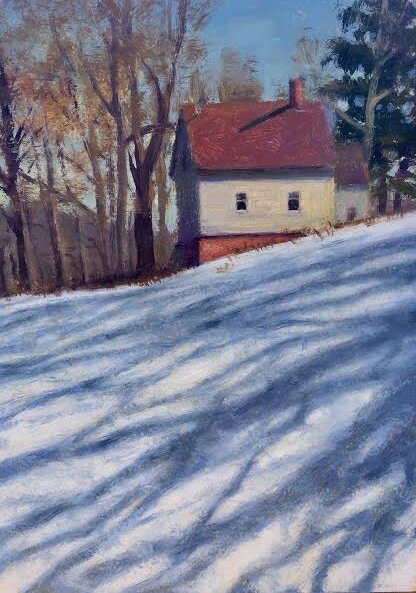 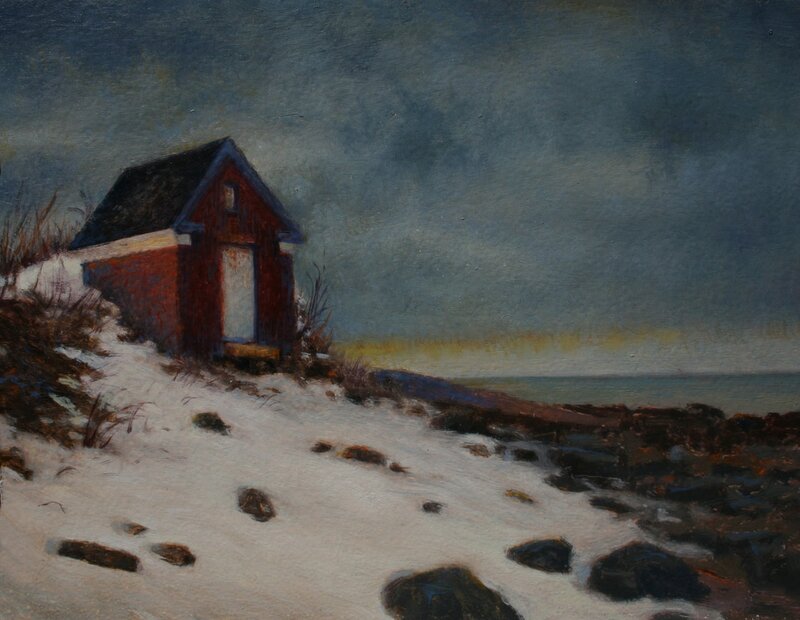 "Last day of winter, Fort Stark, Newcastle, NH"
"Circling Hawks, Kittery Point, ME"
"Winter shadows, North Berwick, ME"
(6x8") Acrylic by Dennis Poirier ($300).